Jenoptik PROGRES GRYPHAX® series offers state of the art USB 3.0 microscope cameras including intuitive microscope camera software for applications in Life Science, Material Science, Quality Control and Forensics. 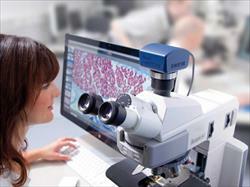 The PROGRES GRYPHAX®-cameras enable you to refine your microscope to a most advanced digital workstation. Save time! 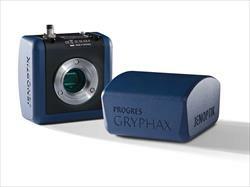 PROGRES GRYPHAX® products are easy to use with any microscope — whatever the brand, thanks to the C-mount interface. No matter if you work on WIN, MAC or Linux operating systems the software offers you always an identical user interface. 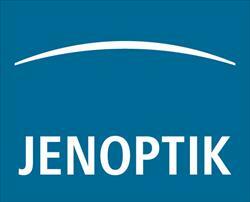 Jenoptik equips the microscope cameras series with the latest CMOS technology featuring a particularly high pixel resolution. 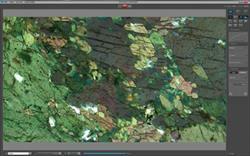 Short exposure times and high image refresh rates make the system time-saving and convenient to use. You can position and focus fast and easily, even on moving objects. The microscope camera offers excellent image quality thanks to its exceptionally high degree of sensitivity and quantum efficiency. 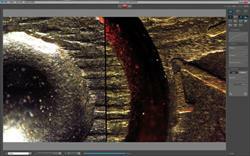 It provides accurate color reproduction with the finest gradations and generates a fast live image in full HD. This makes it even easier for you to position and focus the preparation being examined, bringing it quickly into focus. 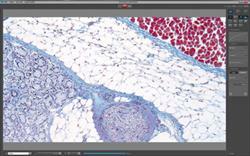 Jenoptik PROGRES GRYPHAX® microscope camera software is part of each camera delivery. You install this particularly user-friendly software intuitively without any prior knowledge on your WIN, MAC or Linux operating system. All cameras offer live images in video speed and thus facilitate your daily work. Free updates for the PROGRES GRYPHAX® software allow you flexibility and mean you are always kept up-to- date.